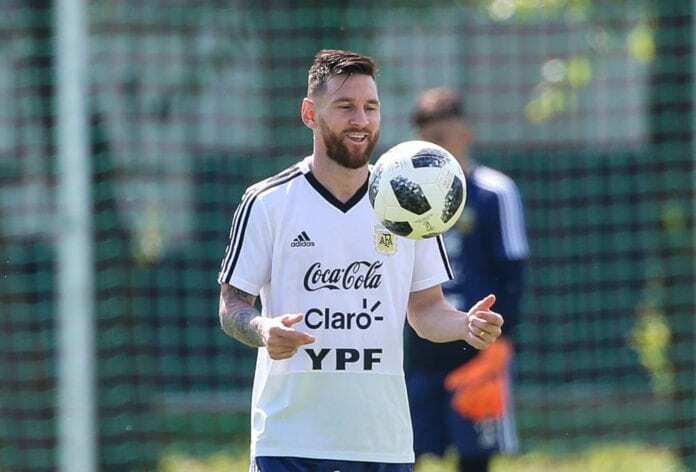 During his presentation as the new National Teams’ Director, Cesar Luis Menotti expressed that he has no doubts Lionel Messi will make a triumphant return. The Argentina National Team received great news earlier this year after AFA decided to sign Cesar Luis Menotti as their National Teams’ Director, the legendary manager was presented this Friday and he spoke to the press about Messi’s imminent return to Argentina. ‘El Flaco’ is convinced that the Barcelona star wants to come back to the squad, he doesn’t believe for one second that the star has lost hope on winning trophies and he attempted to explain the press that the only way to help Messi win those titles is to get the best squad possible to support him. During the presentation, Menotti spoke about the dream he has to help Argentinean football grow and how he will try to go about it from this moment forward. Starting next Monday, Menotti will begin his work with a technical staff that was handpicked by himself and also revealed that the information about him choosing a new national team manager are completely false. In fact, Menotti extended manager Lionel Scaloni an olive branch by saying that he won’t interfere on his work and will support him in every step of the way. “I have no doubts that Lionel Messi will come back to us, but I don’t want to support this idea of thinking that we are going to be completely saved if Messi returns,” said Menotti via Diario Clarin. “But I will never intervene in the manager’s decisions. I will only be there to help and offer my counseling,” he concluded. With this presentation of Cesar Luis Menotti’s new role, the Argentina National Team is expected to take a new step in the right direction and their intention is to have Lionel Messi still leading the squad for the next few years at least. 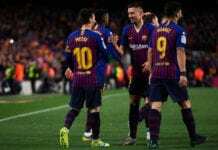 There has been a constant train of thought that the FC Barcelona star should actually quit the National Team once and for all, a certain part of Argentinean journalism demands this because they believe that Messi’s presence is the reason they are staying behind in their task of finding a new player who can at least try to be as good as the Barcelona player. But Cesar Luis Menotti has other ideas, he truly thinks that Messi has the discipline to keep playing football at the highest level until he gets past 36-years old and he has the intention of working with him in order to convince him that he should keep playing for Argentina for many years to come. Messi’s major difference with Diego Maradona is that the Barcelona player has his life together, whereas the legend was always involved in scandals that had nothing to do with football. Do you think Menotti can convince Messi to keep playing for Argentine for many years to come? Please share your opinion in the comment section down below.